Today you will submit your lesson 12 speaking assignment. You need to create an audio/visual presentation this week, so if you use powerpoint, please submit your audio separately. You can record one file instead of recording several. Please review the Grading Rubric for the assignment and make sure you include all of the criteria listed in the assignment. For some help with the speaking assignment, you may want to give another listen to the video featuring Sakura and Daichi. Listen very carefully to how they pronounce this week's vocabulary words. This is how you will want to pronounce them. This week Tanaka san talks about things she is good at doing and not so good at doing. 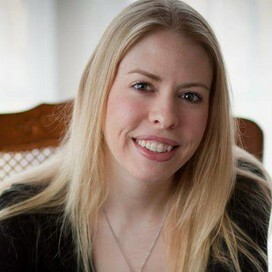 Listen to this recording for some guidance for this week's speaking assignment. Did you attend 2 coaching sessions this week? If you did not attend 2 sessions this week, or if you have sessions from prior weeks you need to make up, please attend a make up session today. You can make up missed sessions at any time with any coach! Check the schedule below and make up your missed sessions today! How's your EOC project coming along? Please text, call or email me today if you need help or have questions on this. Remember that you will need to submit your *entire* Linguafolio as part of your EOC project on Tuesday, December 15th! If you need to do any of your prior Linguafolio assignments from before, please plan to submit these today. Need help? 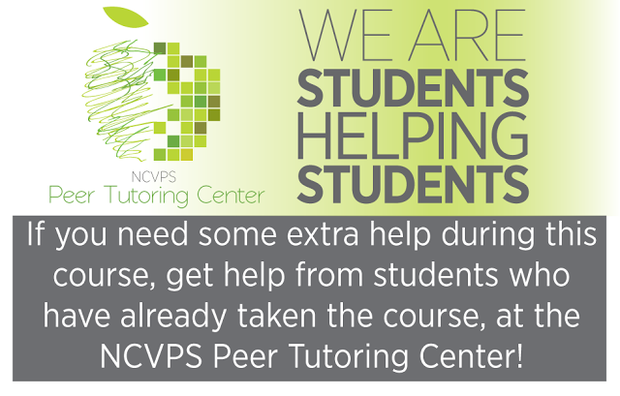 Visit the Peer Tutoring Center! Tomorrow is Lesson 12 Quiz Day! Make sure you're ready! Thursday Office Hours: 1PM - 3PM Catch me on BBIM at that time!